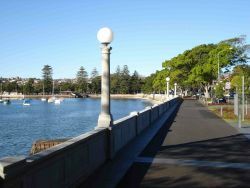 The Woollahra Council area contains 16 kilometres of harbour foreshore, consisting of rocky headlands, coastal cliffs and beaches. 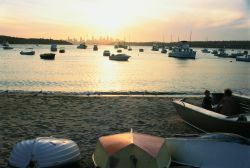 Our five significant waterways, Parsley Creek, Cooper Park Creek, Vaucluse Creek, Rushcutters Creek and Rose Bay Creek drain into both Sydney Harbour (95%) and the Tasman Sea (5%). These coastal connections mean we have a significant privilege and responsibility to protect and enhance our coastal areas, and do our best to ensure the water that drains from our catchment into the harbour is as clean as possible. 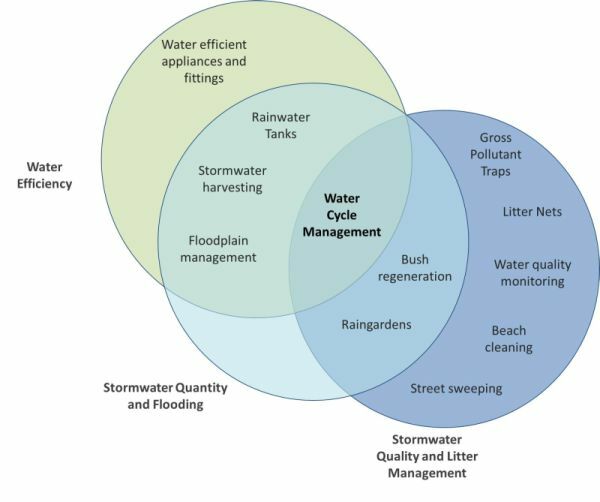 There are many interconnected ways we can engage in management of the water cycle - from becoming more water efficient, to managing our stormwater flows, to improving stormwater quality. To find out more about how we are doing this, take a look at our projects. 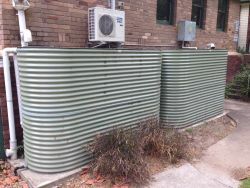 Woollahra is in the process of preparing two Coastal Management Programs (CMPs) for our Local Government Area. The first will be an estuarine component that looks at Sydney Harbour as a whole to identify holistic solutions in a catchment wide approach. The second will be developed in partnership with Waverley and Randwick councils and focus on our open ocean coastal environment. Together, these programs will identify key coastal threats and risks, develop targeted management actions and identify an implementation schedule to deliver on the necessary actions. Council is undertaking a range of projects to protect and enhance our water and coast.